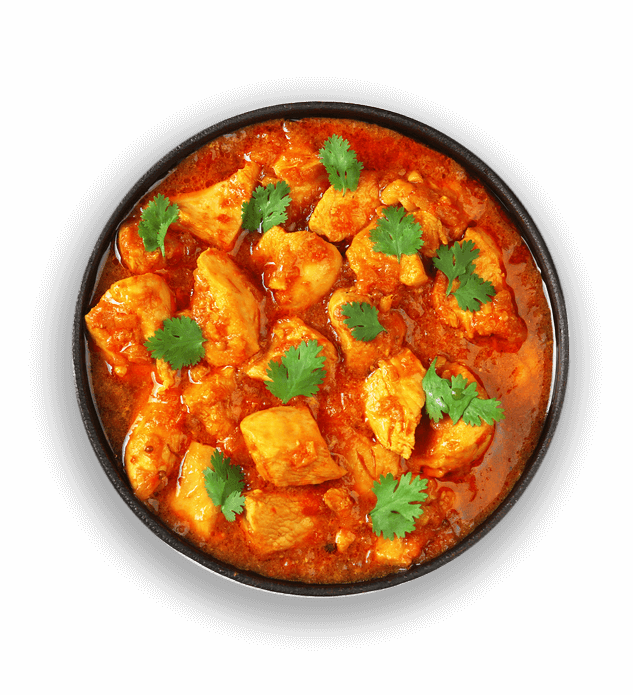 Contrary to popular belief, Indian food can be healthier than you think. 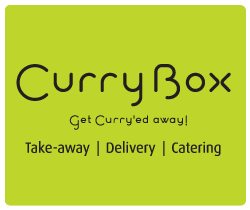 That's why we take great pride in providing you the KCal information for each of our dishes - So you can "Get Curry-ed Away... Guilt-free!". 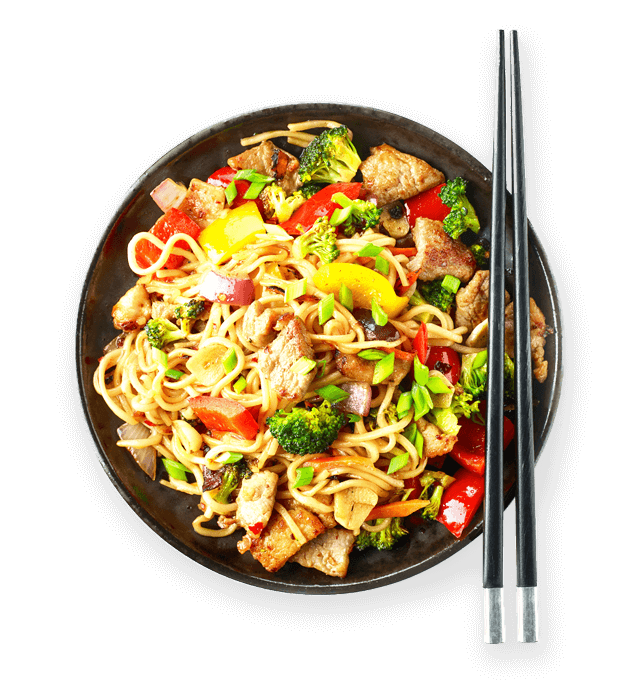 A mix of oriental dishes from Chinese to Indonesian to Thai - Oriental Box can tailor the spice levels to your taste. 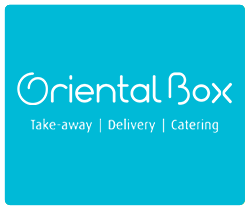 Besides the a la carte menu, Oriental Box also offers convenient daily Lunch Combos.